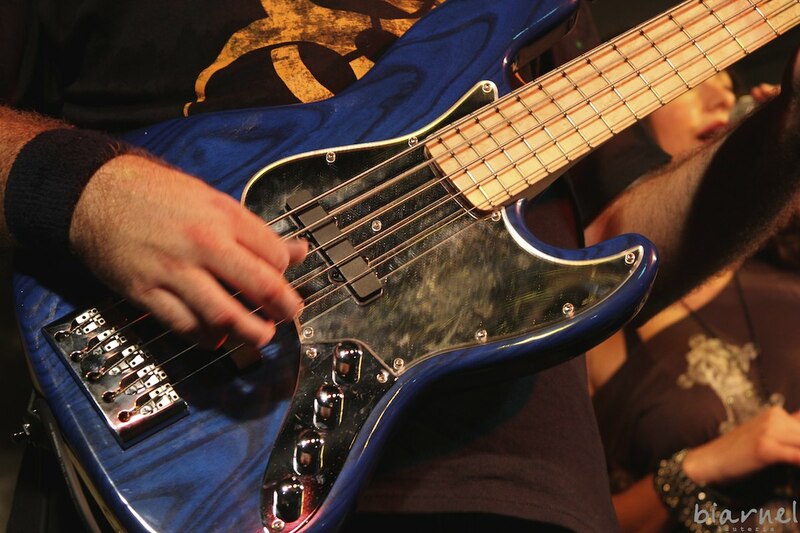 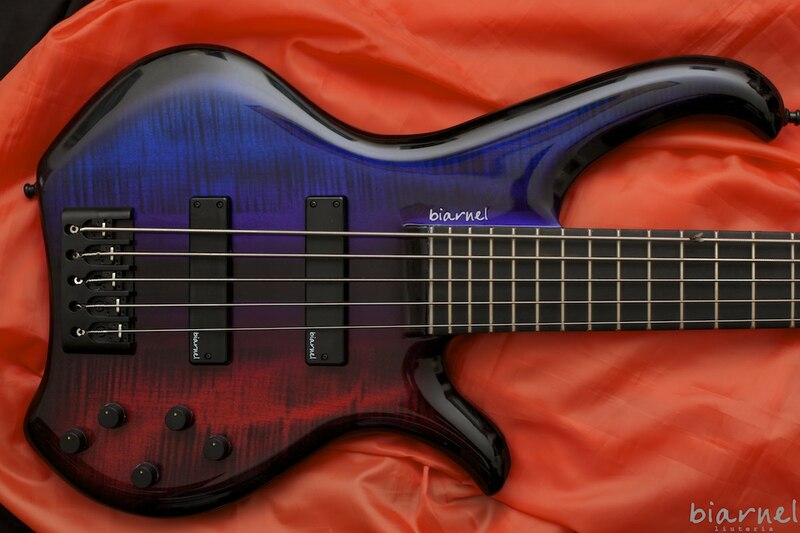 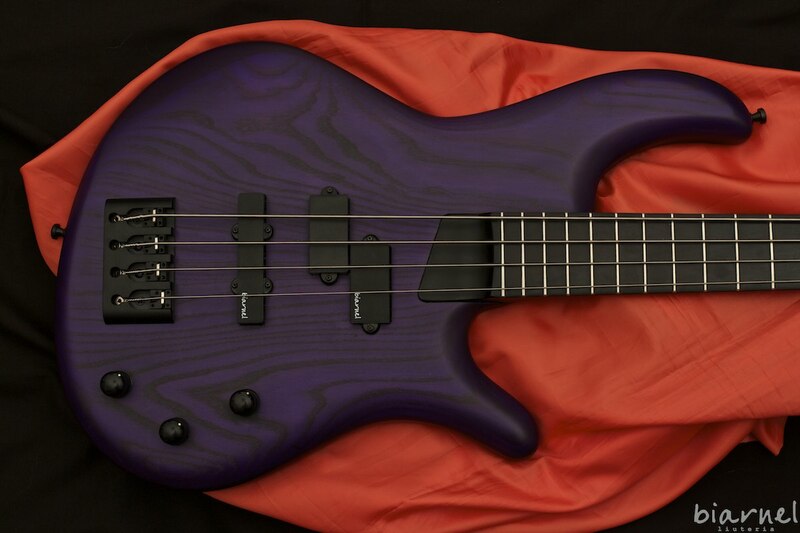 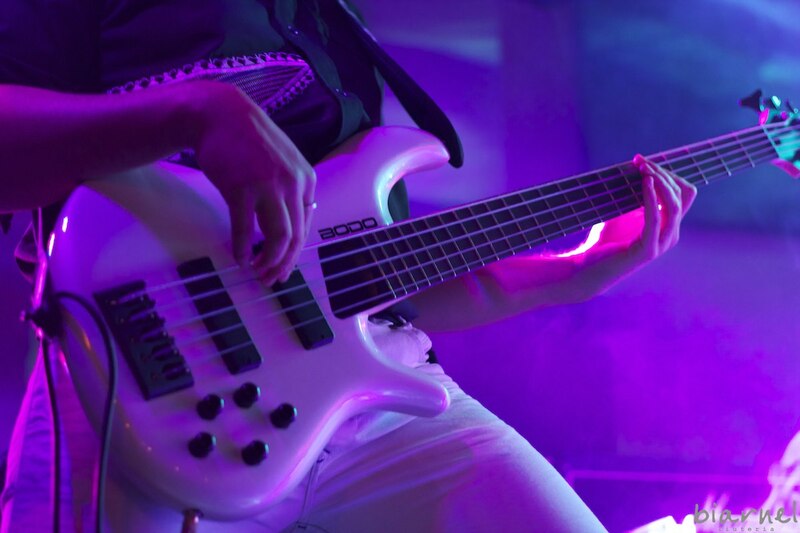 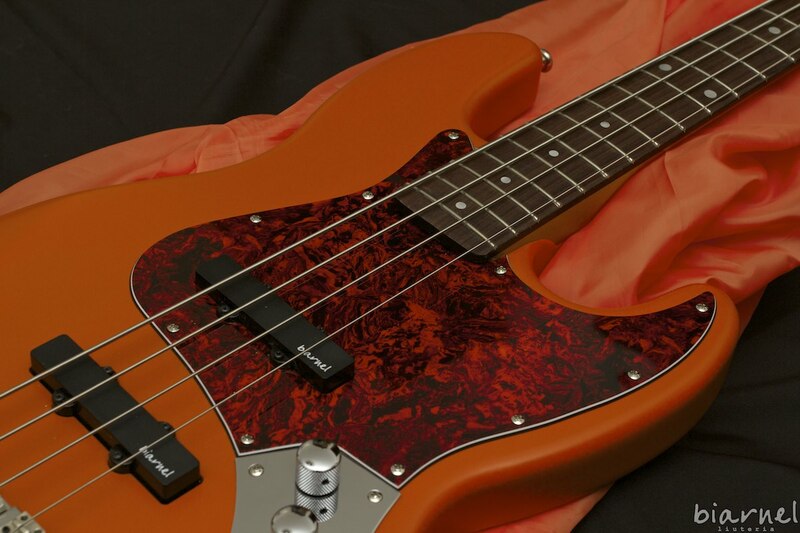 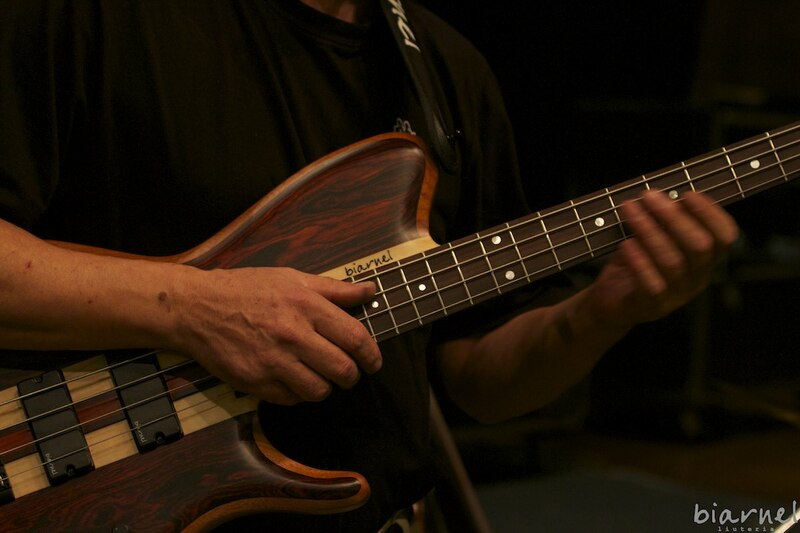 Biarnel basses are made for musicians needing lightweight, handy and yet extremely reliable musical intruments. 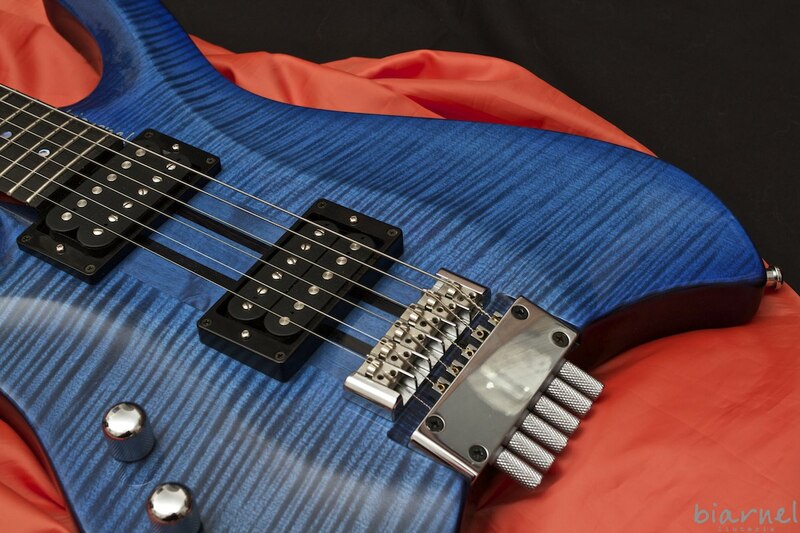 Every customization is possible, in a one to one process involving the master luthier. 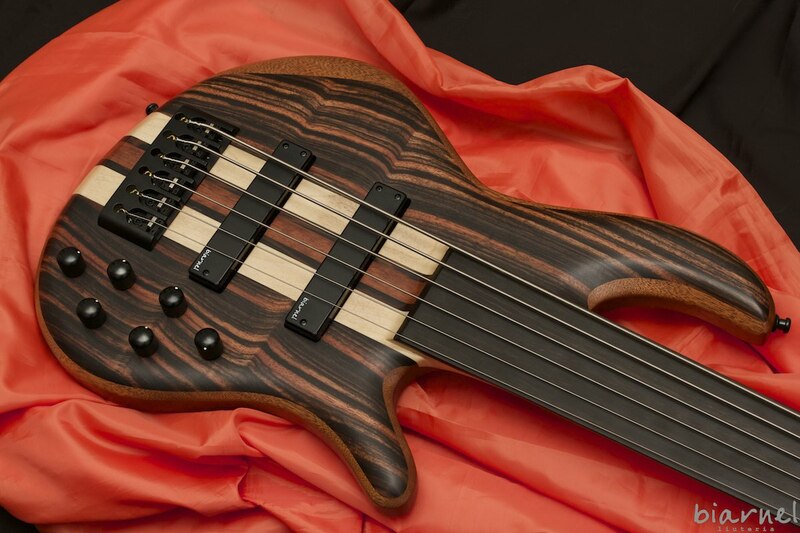 You can choose woods, colors, electronics, hardware and so on, and you’ll have your very own unique specimen, a bass with your personal tone. 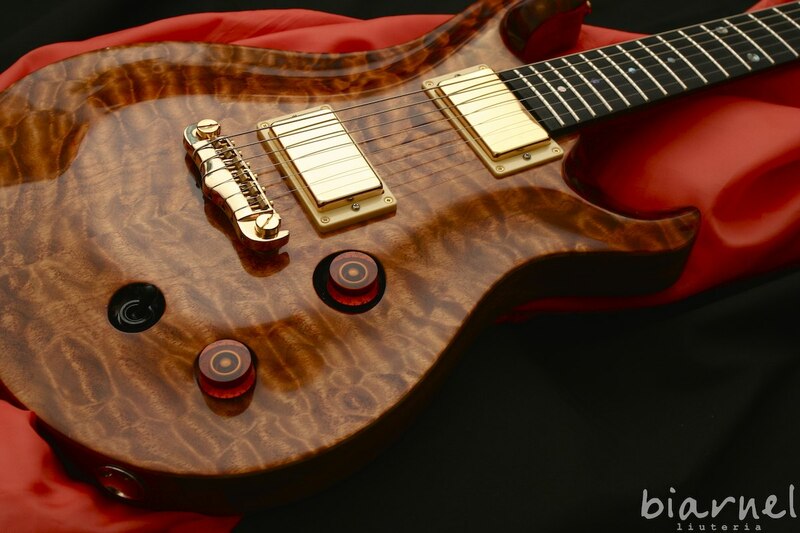 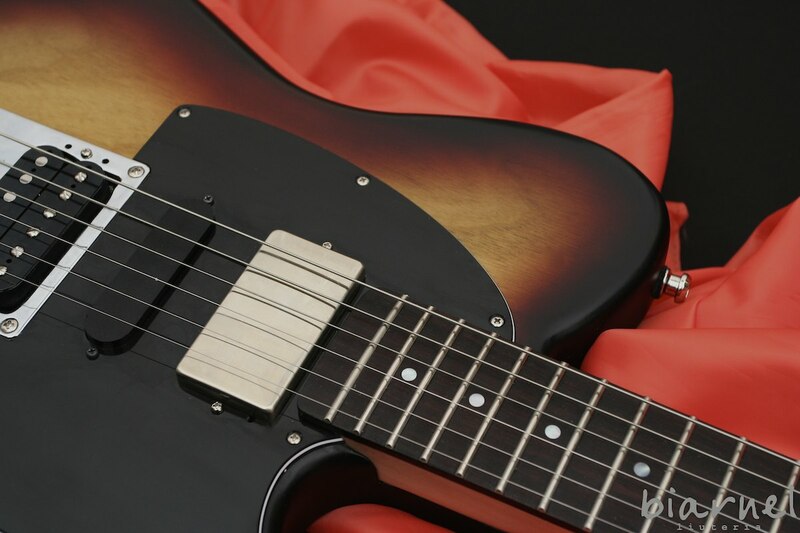 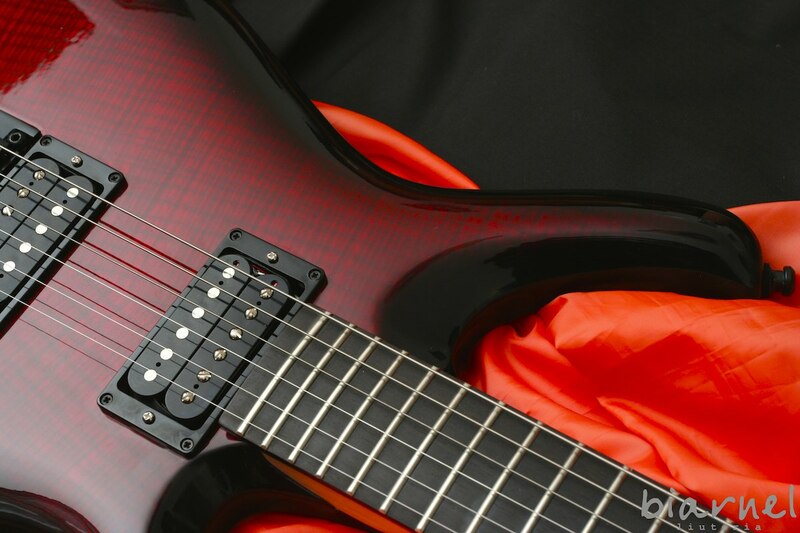 With a classic or innovative design, Biarnel guitars will fit every need. 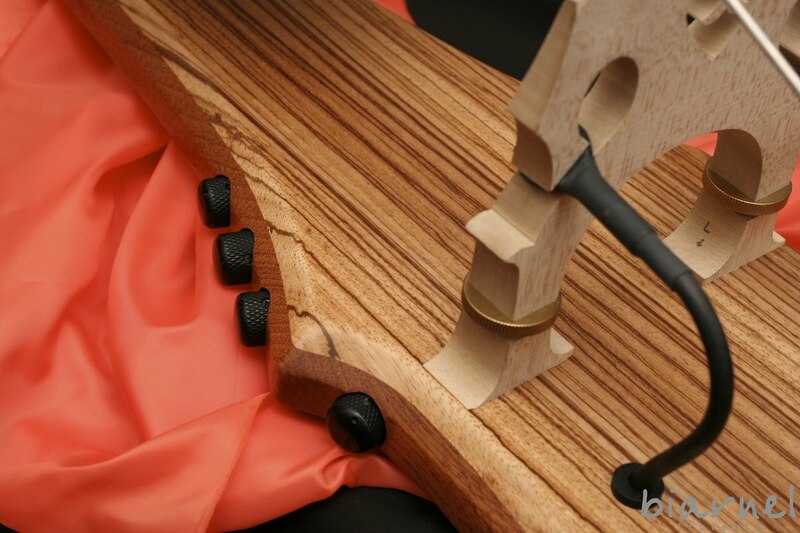 Eclectic and deeply customizable, lightweight but sturdy, they will perfectly suit your needs. 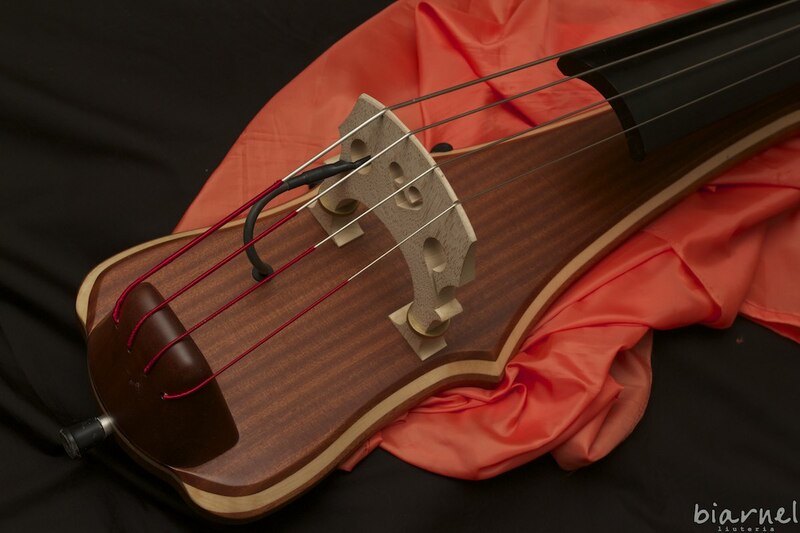 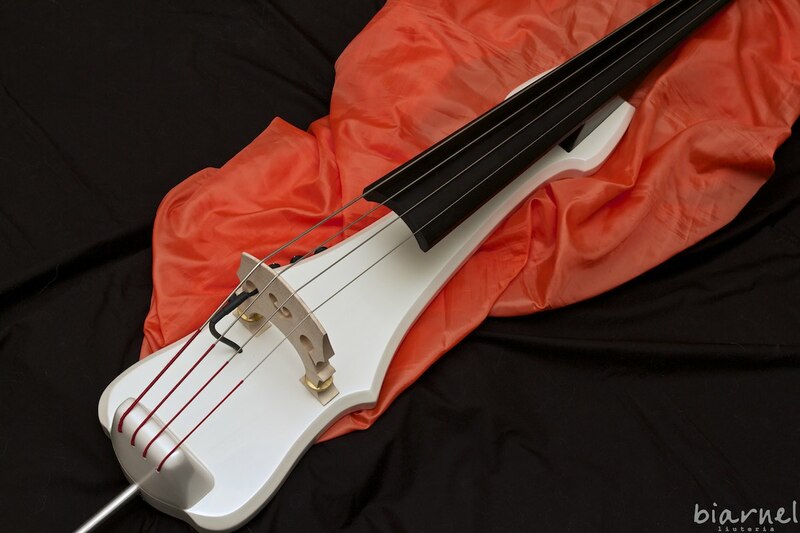 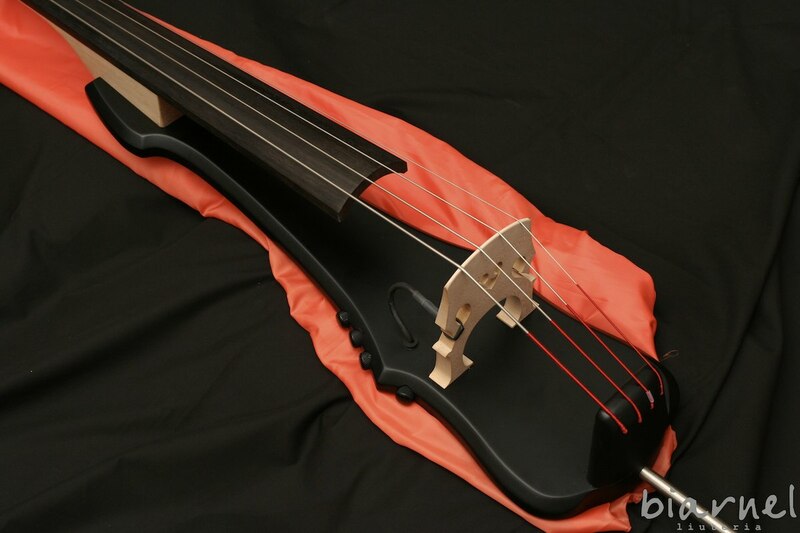 Specifically made and designed with upright players in mind, Stìco offers the same sensations and feedback of an acoustic bass: its design and ergonomics never compromise jazz or classical playing technique. 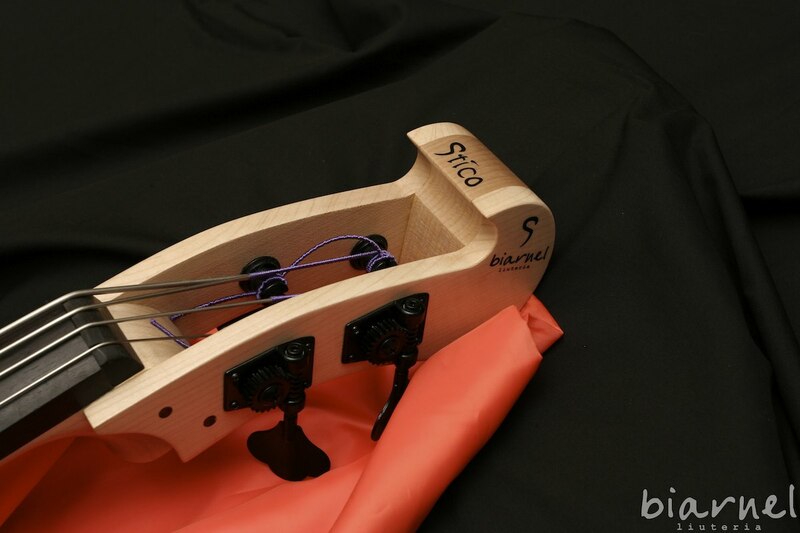 Stìco is always stable and well balanced thanks to the exclusive support appendages. 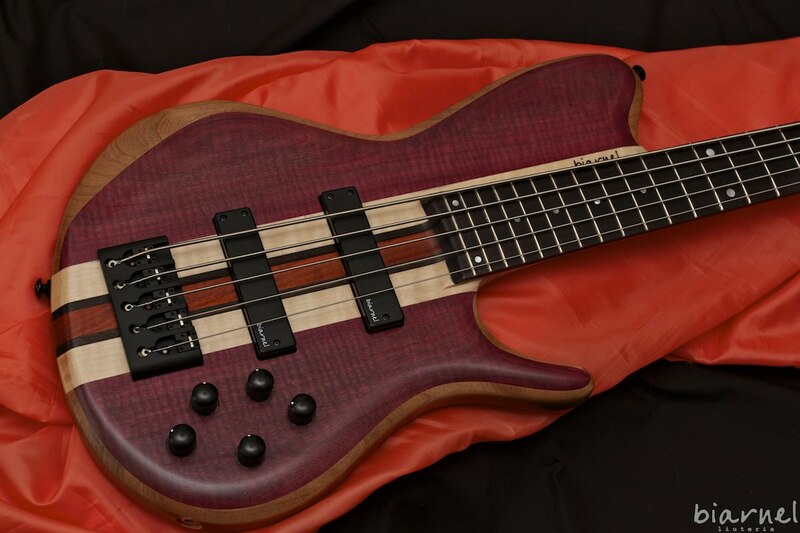 Great when fingered, wonderful when bowed! 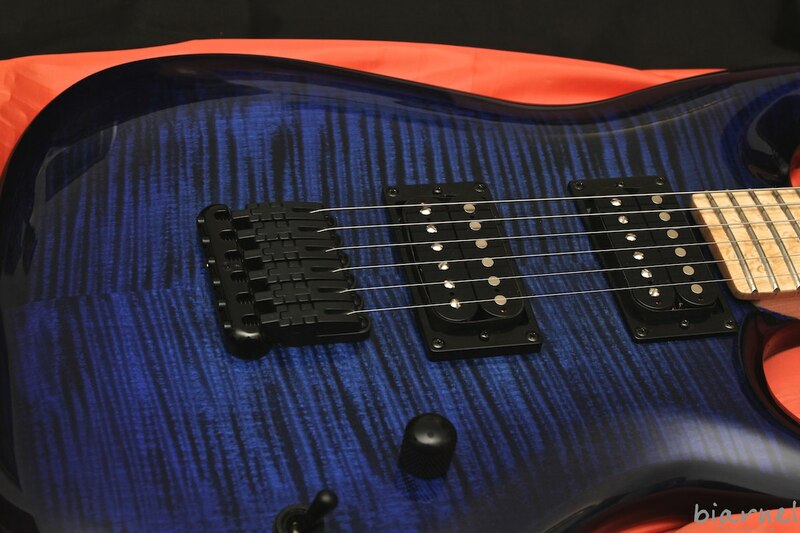 Share it on every social network!